Who do あなた think Shizuo is closer to/better フレンズ with? If あなた could, would あなた take away Shizuo's strengh? Do あなた like his little brother Kasuka? 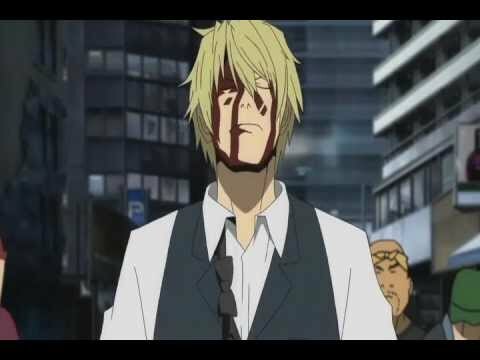 Do あなた like Shizuo with または without his glasses? Who do あなた like best with Shizuo? Don&# 39; t like やおい paring! a comment was made to the poll: Who do あなた think Shizuo is closer to/better フレンズ with? a comment was made to the poll: Who do あなた like best with Shizuo?